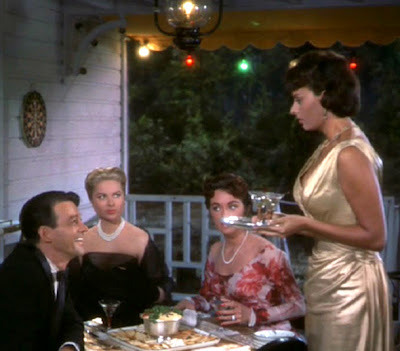 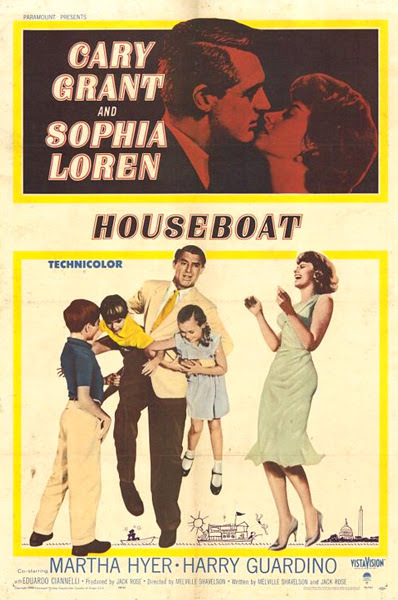 Directed by Melville Shavelson, Houseboat (1958) produced drama both in front of and behind the camera. 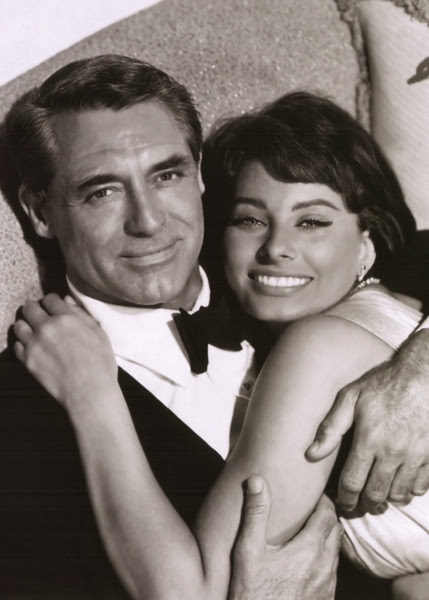 Cary Grant and Sophia Loren had begun an affair before filming, which ruined Grant's marriage, but the brief fling had dissolved by the time the cameras started rolling... causing problems on set. The story concerns a widower father of three, who reluctantly hires a beautiful Italian maid, not knowing that she is really a well-to-do runaway. 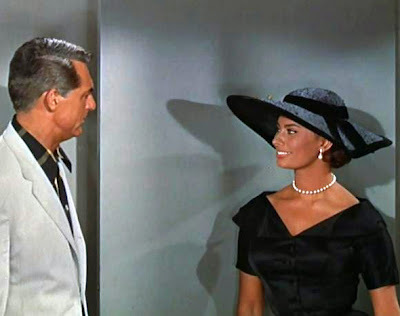 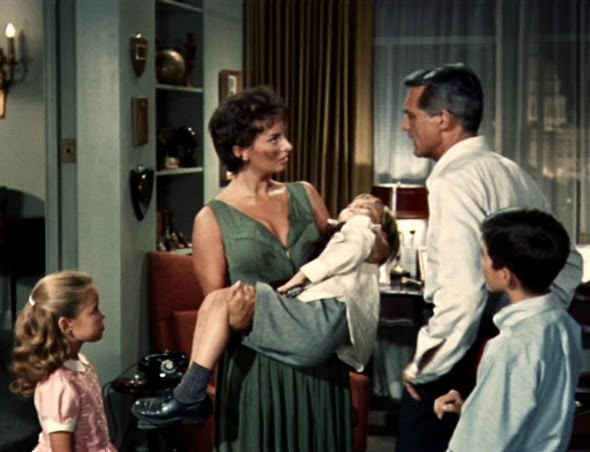 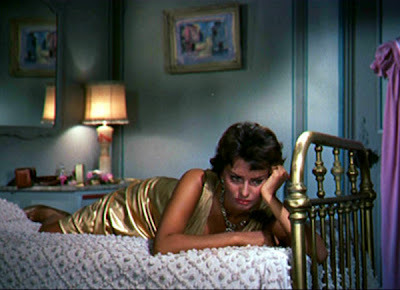 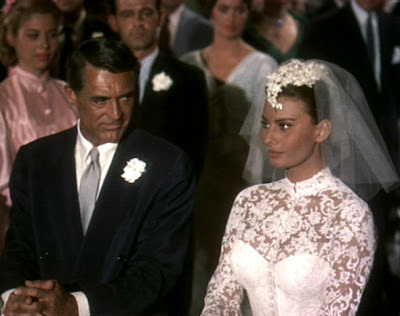 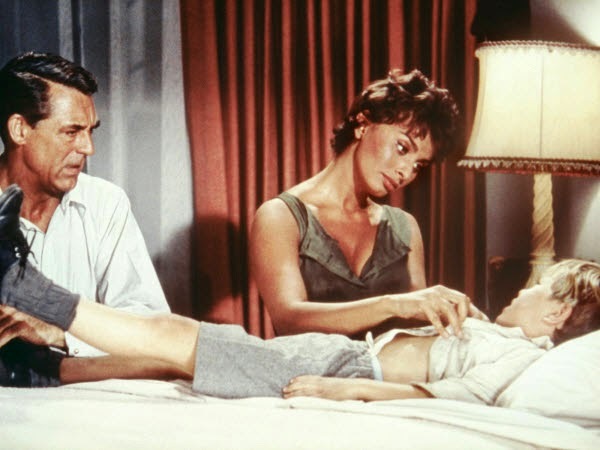 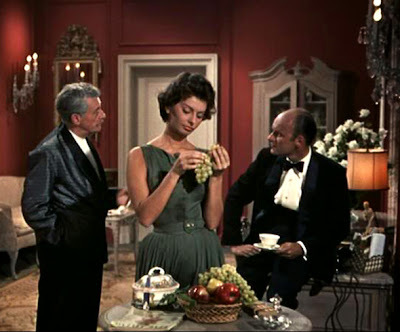 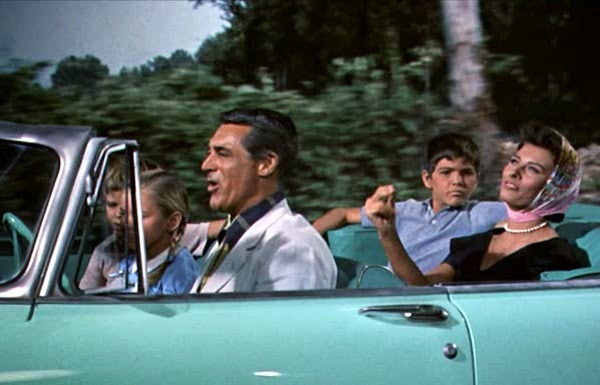 Despite tensions, Cary Grant and Sophia Loren work excellently together, and the film is enjoyable throughout.